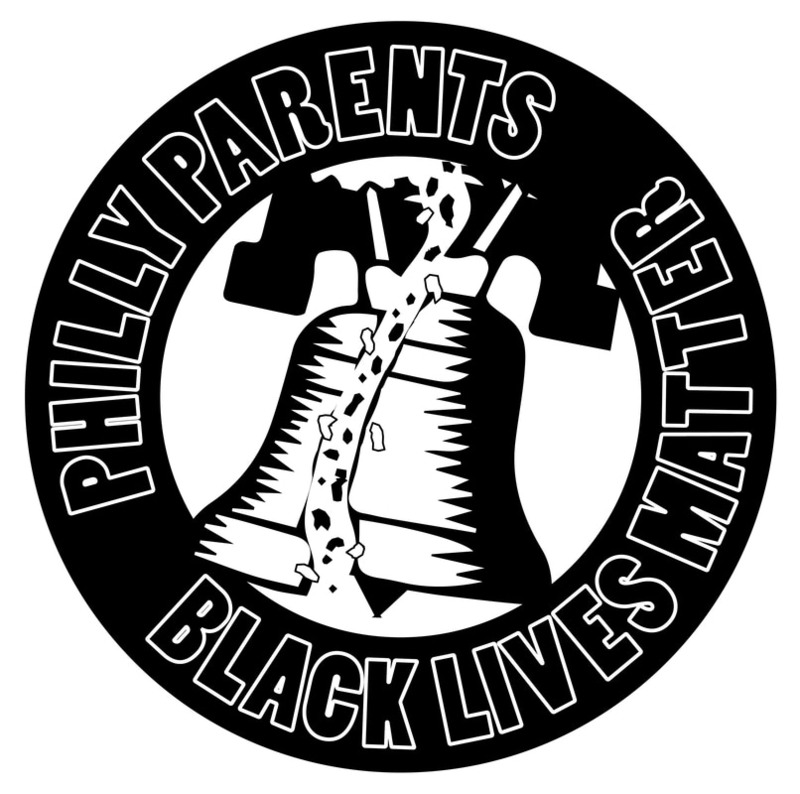 As a part of a citywide Black Lives Matter Week of Action, U School teachers will be hosting a discussion for parents, students, and teachers about Black Lives Matter how it impacts the work we do in our school. Tuesday January 24, 12:30-1:30pm. Pizza lunch will be provided.